Despite BlackBerry struggling to figure out its future, it seems like plenty of suitors are eager to get a piece of it. 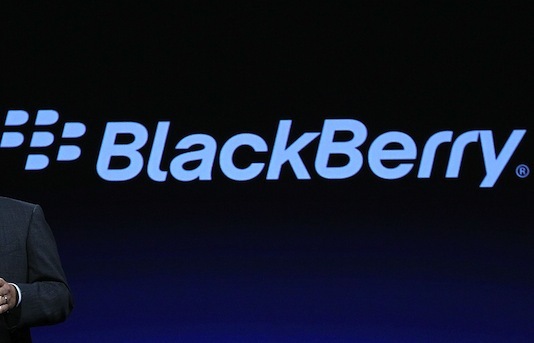 BlackBerry signed a letter of intent with Fairfax Financial, which made a $4.7 billion offer last month. However, it also reserved the right to receive other offers — which may include Lenovo, Google, Samsung and Cisco, as well as Intel, LG and Samsung. The latest to join in the feeding frenzy for BlackBerry is former Apple CEO John Sculley, The Globe and Mail reports, citing sources.